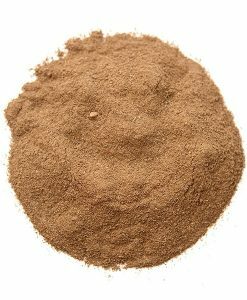 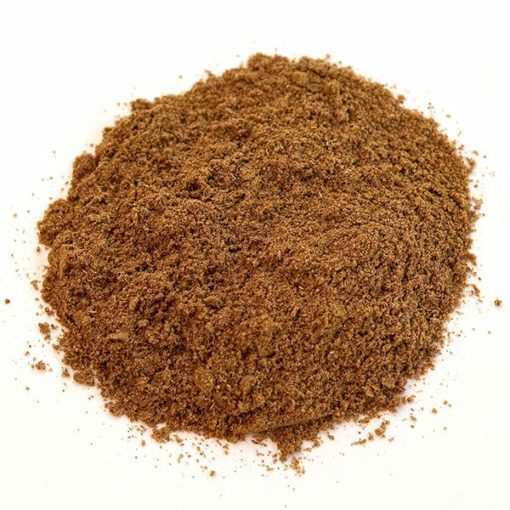 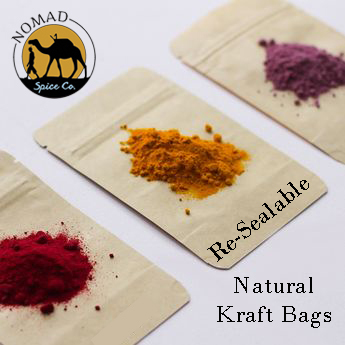 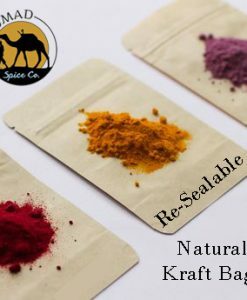 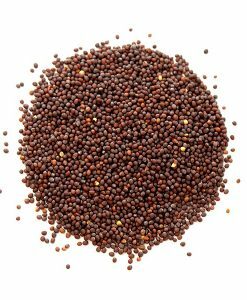 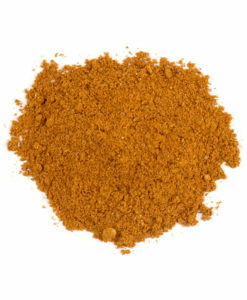 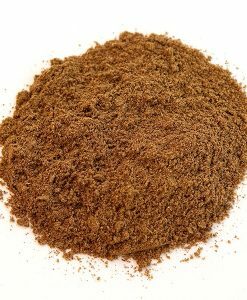 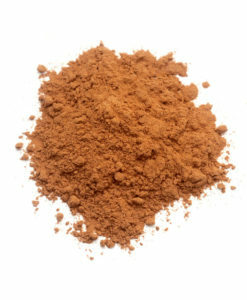 Cumin, Ground | Nomad Spice Co.
Cumin grows in most hot countries, especially India, North Africa, China and the Americas. 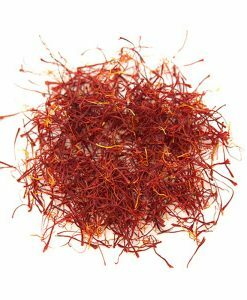 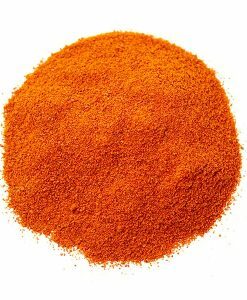 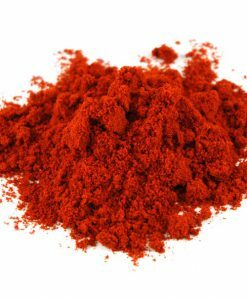 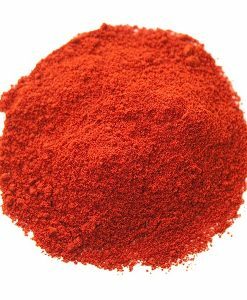 The spice is especially associated with Morocco, where it is often the fragrance of the abundant street cookery of the Medinas. 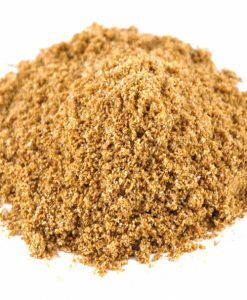 Cumin is a crucial ingredient in several world cuisines from, boasting a peppery and slightly citrus flavor, warm aroma and earthy essence. 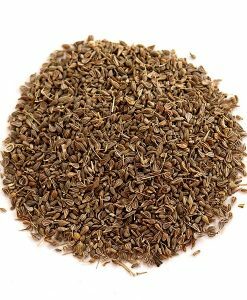 Our ground cumin is sourced from black cumin seeds, a variety that’s much darker than the olive-green seeds commonly sold. 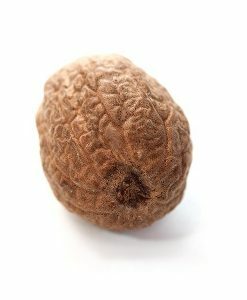 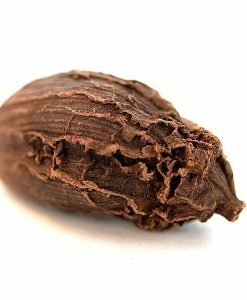 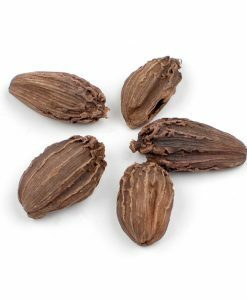 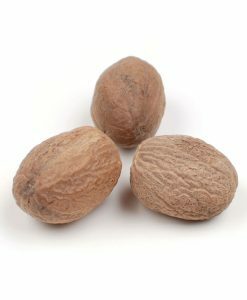 They have a sweeter aroma, are less bitter, and they offer the same buttery and earthy richness one wants from a cumin seed.